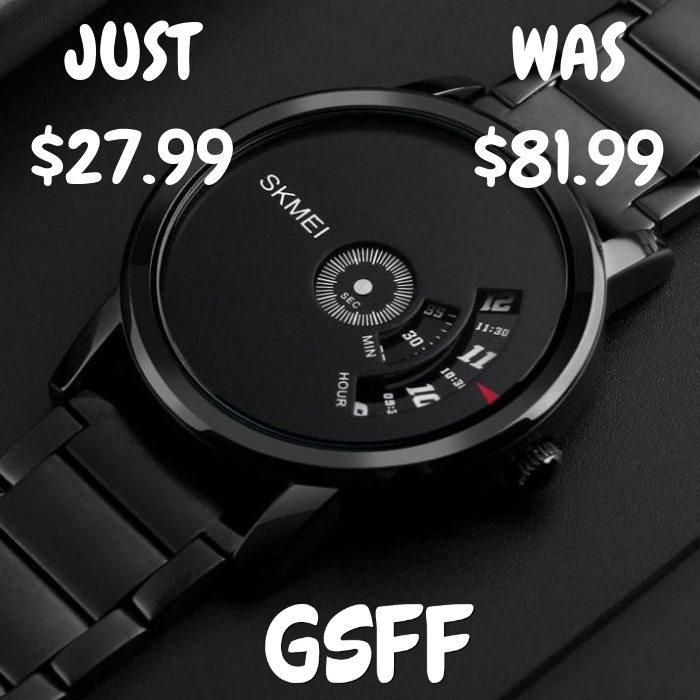 Ice Watch Just $17.99! Down From $125! Don’t miss this deal from Amazon! 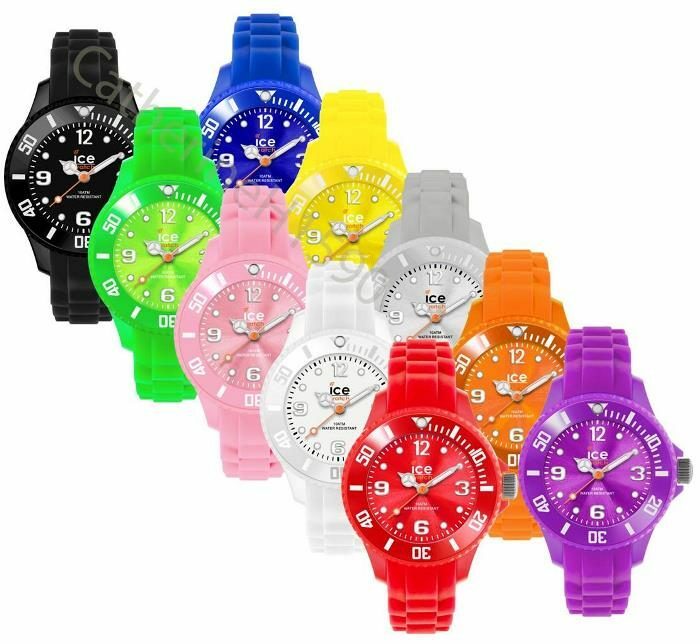 Get an Ice Watch with the color of your choice for just $17.99, down from $125, PLUS FREE shipping with Amazon Prime for orders $25 or more! This ICE watch is an excellent time piece the represents what ICE is all about. 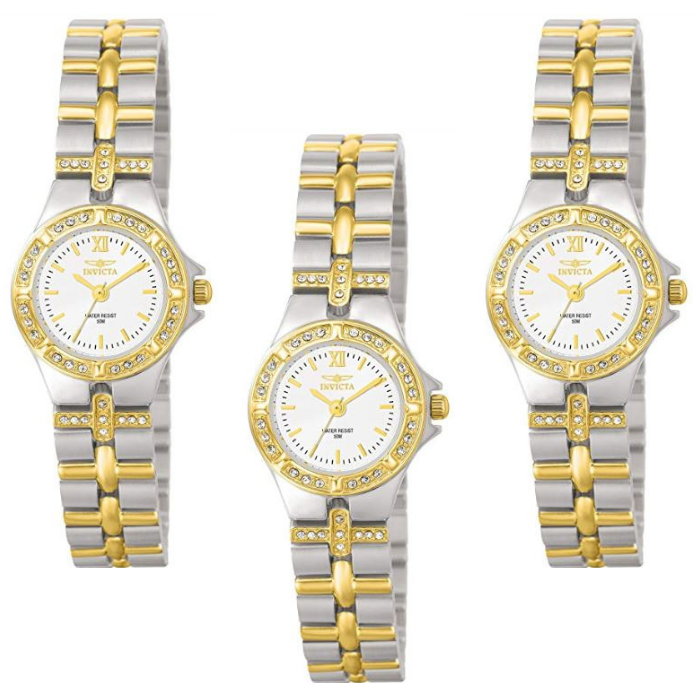 A solid plastic case and band make this watch look great on anyone. It is water resistant up to 50m and a unidirectional bezel. Choose from different available colors to match your clothes too!